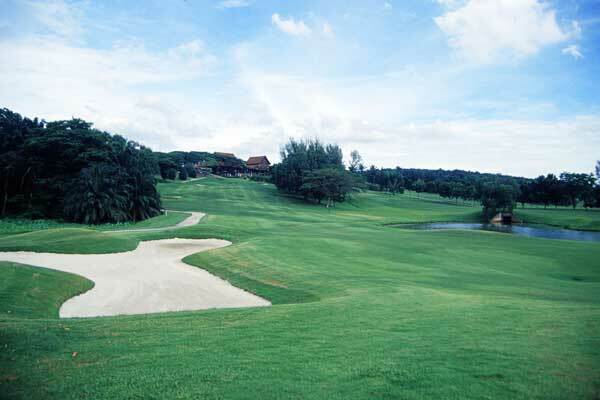 Saujana Golf & Country Club has established itself as Malaysia’s No. 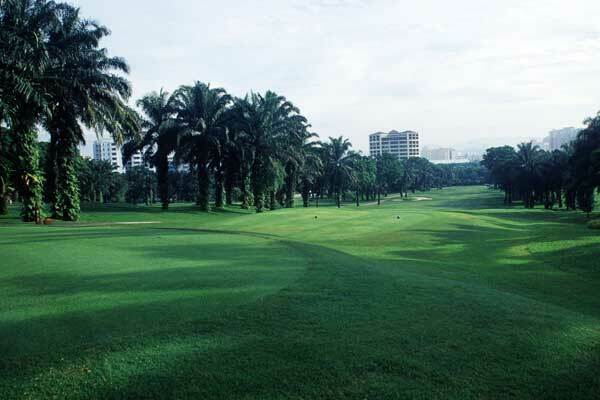 1 golf club. 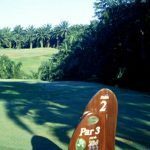 Carved out of a former palm and rubber plantation and set among rolling hills and large tranquil lakes, Saujana has two internationally famous golf facilities – the Palm Course and the Bunga Raya Course – both designed by Ronald Fream. 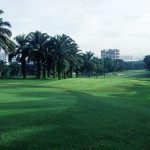 Saujana Golf & Country Club has hosted seven Malaysian Opens; three Kosaido Malaysian Ladies Opens and the 2002 World Amateur Golf Team Championships which comprise the Eisenhower Trophy and the Espirito Santo Trophy. 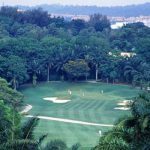 The two courses are endorsed by the R&A to host international tournaments and have been the venues of choice for many international events. 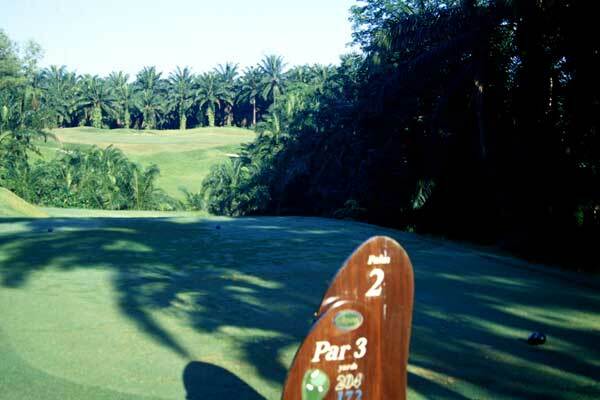 Perhaps the most renowned golf course in Malaysia and the region, the Palm Course is feared by some and respected by many. 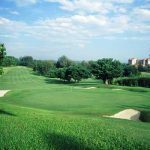 Also known as “The Cobra” for its daunting and challenging layout, it is 6610 yards off the blue tees and 6692 yards from the black. 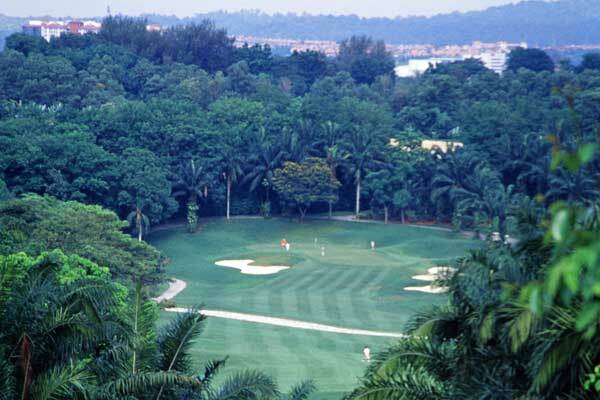 The 172-yard Par 3, 2nd hole has been rated as the “Most Difficult Hole in Malaysia”. 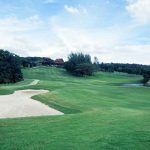 Also known as “The Crocodile”, this scenic course has wide, undulating fairways, interspersed with flowery shrubs; and expanses of water, that create a sense of freedom and space. 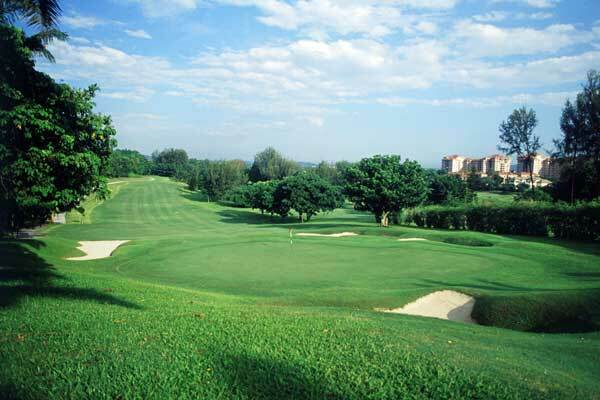 At 6450 yards (blue tees) and 6819 (black tees), it looks deceptively easy but many have regretted underestimating it.